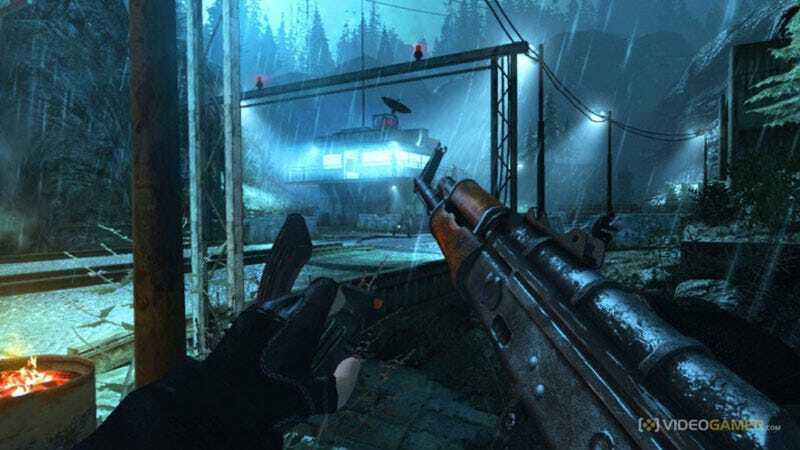 Activision will be tightening up the graphics on 2010's GoldeneEye 007 for the Wii—the re-imagining of the 1997 Nintendo 64 game of the same name—bringing it to the PlayStation 3 and Xbox 360 as GoldenEye 007 Reloaded. See? Reloaded, expected to be officially unveiled at the San Diego Comic-Con this week, appears to be a relatively straight port of the Wii version (which was pretty good), but since it's still not officially announced by Activision, we don't yet know the extent of the project. Kotaku is headed to Comic-Con and Activision's preview event tomorrow, where we fully anticipate we'll be hearing a lot more about GoldenEye 007 Reloaded.